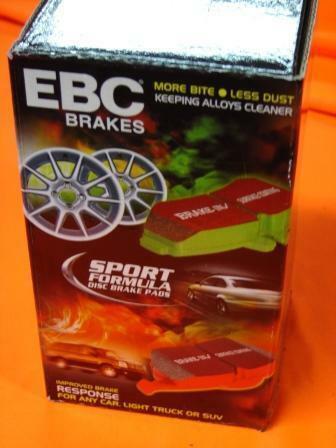 We are selling a set of new EBC Red Stuff Ceramic and Kevlar compound Front set of Brake Pads to suit the AP Racing 4 pot HSV VT, VU VX VY VZ models including R8, GTO, GTS, Maloo, Senator, Clubsport, Manta, Coupe and GTO LE models. 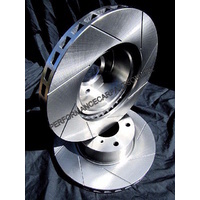 Rears are also available on request. 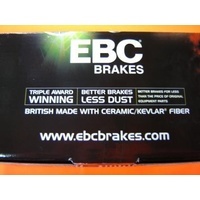 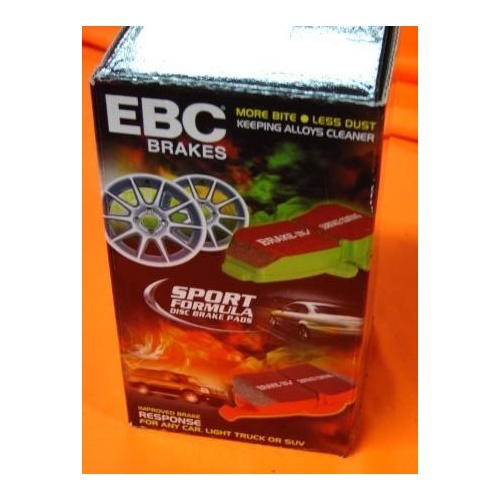 New EBC Red Stuff Ceramic Compound, no need to warm up the brakes, the hotter they get the better they bite, rated to 650 degrees, street and track performance use. 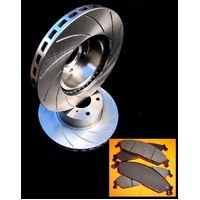 There is not a lower dusting pad on the market, we have these pads on our GTR, have pushed them to the limit at the track and street and the rotors still look like the day we put them on, no damage, no grooves, no lip, no fading, almost zero light colored dust on the rims. 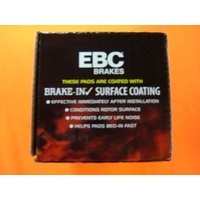 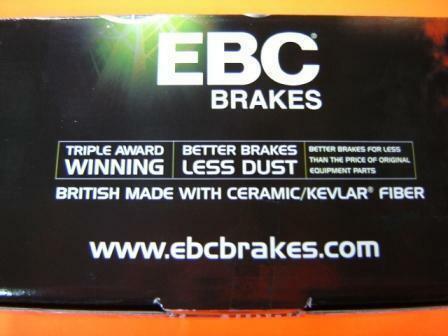 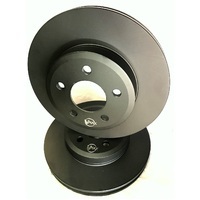 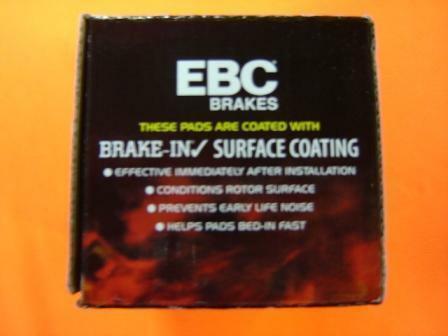 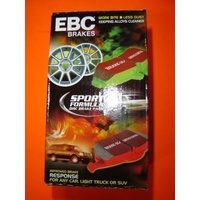 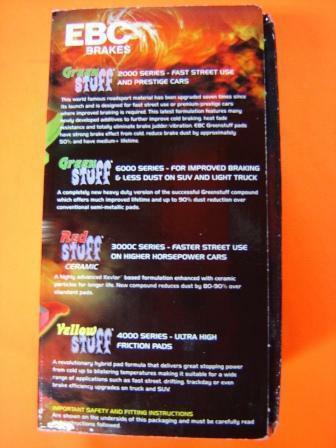 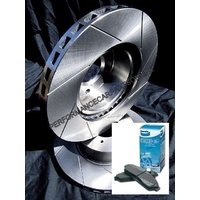 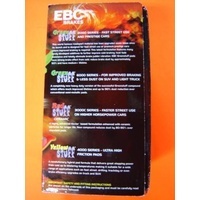 EBC Red Stuff brake pads are recommended for highly tuned street cars. 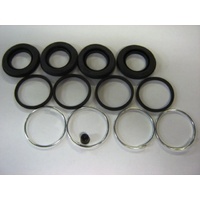 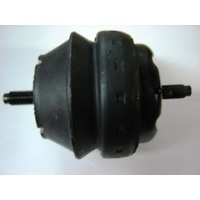 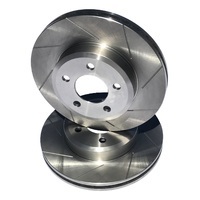 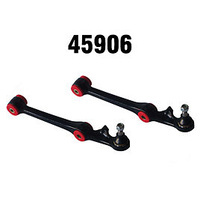 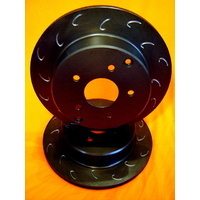 They are made in England (UK) and are used as optional equipment by many high end performance car manufacturers, they come with shims and have a bed in layer on the pads. 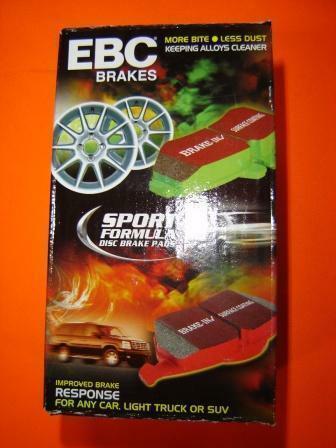 Dont be fooled into lower temp non ceramic brake pads, the weight and horsepower of a HSV Commodore will fry pads that are not high temperature rated when the car is pushed. 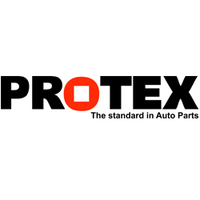 Please contact us for any enquirers, we carry a large range for many different models of vehicles including Green Stuff and Red Stuff Ceramic.